The entire content of this entry has been transferred in my new blog, xoxo MrsMartinez visit the link here. I purchased my first LV bag in a Louis Vuitton boutique in Central, Hong Kong. There is no doubt that I have the original Tivoli GM which was first released in November/ December 2007. One of the reasons I chose to buy this brand because it does not go on SALE. It has no OUTLET. The value appreciates with time because it is a prestigious brand. Because of the reasons stated above, over time, many counterfeiters have replicated the brand. For those who are curious to find out how to spot an LV fake, read a comprehensive review and some tips here. To read the full entry, visit Louis Vuitton: Original vs Fake. Before buying online, be wary of unscrupulous sellers which sells really cheap handbags. 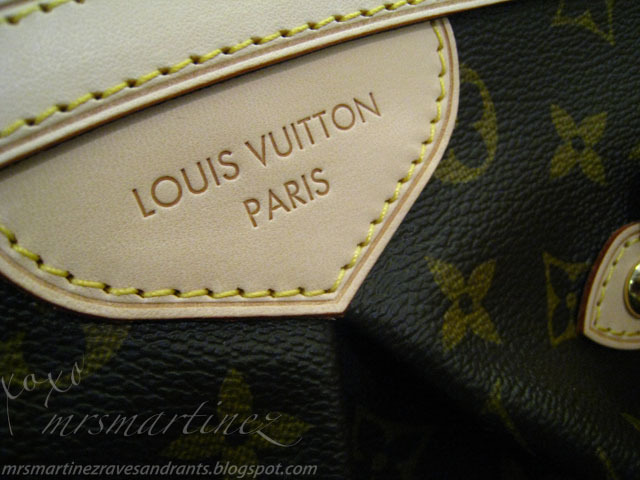 Do some research and read blogs like mine that gives helpful tips on how to spot a fake LV hand bag. Or you can always visit Louis Vuitton site and check if the hand bag you wanted to buy has the color and type which the seller is selling. This is just a guide to help you spot a fake LV. With counterfeits getting better and better, it is harder to spot the fake each day. Let's us not buy FAKE, buy only the ORIGINAL. 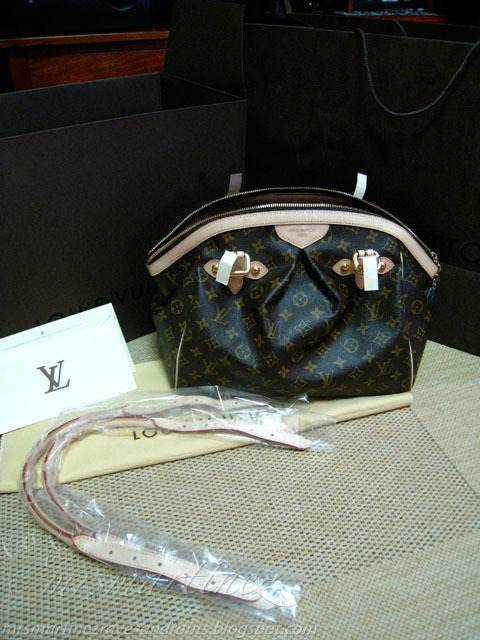 Visit Louis Vuiton (LV) forums for more info.